Advent of hybrid vehicles brought great evolution to the world of automobiles. Hybrids have almost cornered conventional fuel combustion engines in city cars and have grabbed their share. These vehicles come with dual technology i.e. fuel engine and electric engine and work in combination of these. Combination of fuel propulsion system with electric propulsion went successful and is considered as economical in terms of fuel. It is also said as environment friendly as it burns less fuel and releases less Carbon Dioxide in the air. But on other hand conventional fuel combustion technology is still on its boom in sports and executive cars. Yet no sport vehicle is invented with hybrid technology as fuel engines are considered as more powerful as compare to hybrids. Many Japanese automobile companies have adopted this technology. According to analysts Toyota has world’s best hybrid technology. They are producing models for different regions with hybrid technology. Pakistan is a one of the largest buyer of Japanese brand new and used vehicles. Few Japanese automotive manufacturers also assemble cars in Pakistan for local market. Along with other regions of the world; Pakistan has also welcomed these hybrid cars and these are purchased by Pakistani people at large scale. Most suitable hybrids for Pakistan according to road and climatic reasons are following. 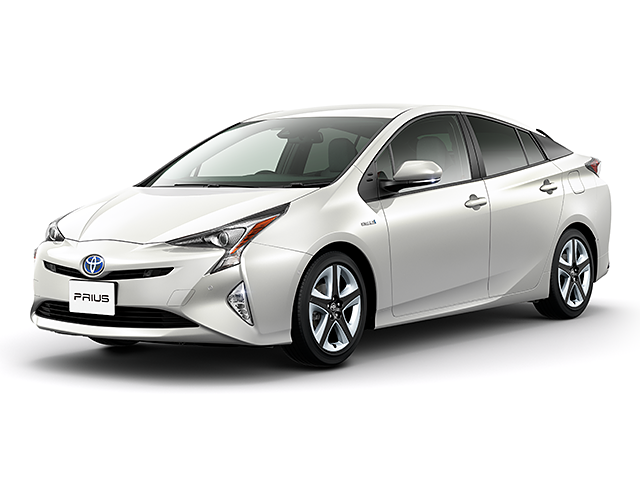 Toyota Prius is one of the most demanded Japanese hybrid vehicle in Pakistan. Toyota started its production in 1997 and it is still being produced. It is full hybrid electric compact car. Currently it is available in 5-door hatchback but earlier it was also available in 4-door sedan. This vehicle was appreciated in US as cleanest vehicle based on its smog formation. Its environmental friendly technology makes it more worthy. 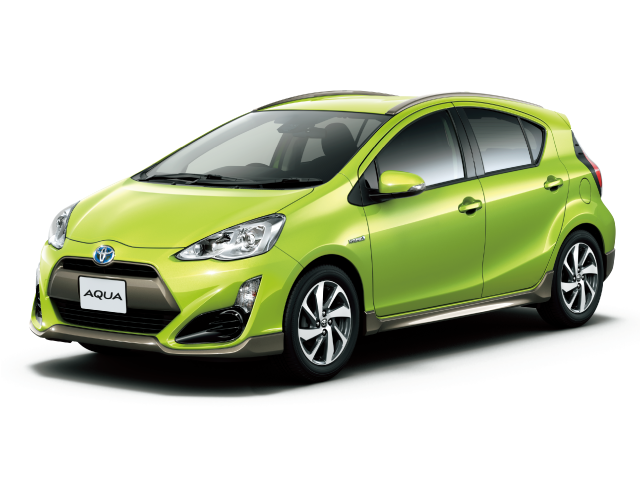 Toyota Prius c is known as Toyota Aqua in Japan. It borrowed Toyota B platform and is 5-door hatchback. Toyota Aqua is an economical hybrid automobile with power train engine which makes it suitable for price conscious market like Pakistan. It has hybrid synergy drive engine. Its wheelbase is 2550mm; its length is 4000mm, width 1690mm, Height 1450mm with total curb weight of 1100-1140Kg. Another important hybrid for Pakistan is Honda Fit which is also marketed in few markets as Honda Jazz. Honda presented this vehicle in market in year 2001. This four-wheel drive is a successor of Honda Logo and Honda Civic. 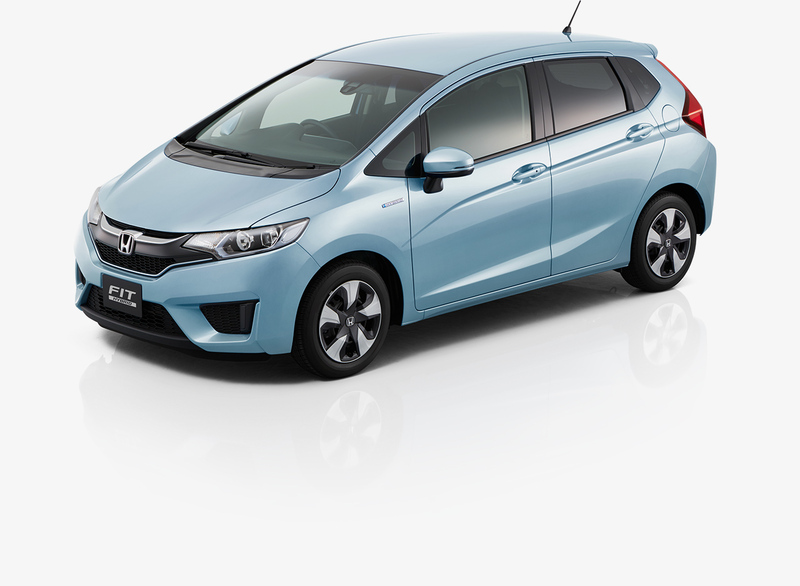 Its hybrid version was presented in market in Japan in October 2010 and in Europe hybrid Honda Fit was released in first quarter of 2011.It has a luxurious interior and exterior. 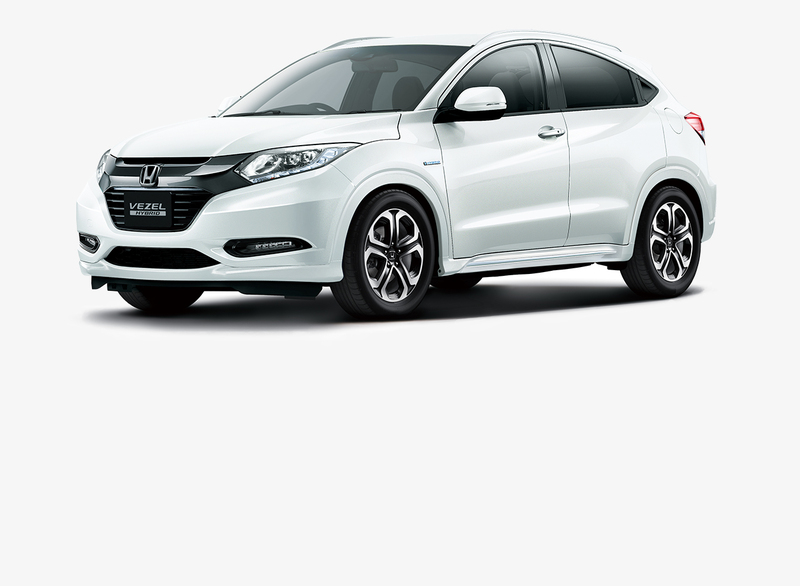 Honda Vezel is also a perfect hybrid vehicle for Pakistan. Japanese second largest automobile manufacturer launched this car in the year 2013. It dimensions are; Wheelbase 2610mm, Length 4295mm, Width 1770mm, Height 1605mm with curb weight of 1180-1270Kg. This sub-compact SUV is also known as Honda H-RV. It is front engine, four-wheel drive. Its transmission is 7-speed automatic. These all Japanese hybrid cars have great market in Pakistan, so these are imported in both brand new and used condition. Pakistan market is also considered as price conscious market so these vehicles are also economical and suitable for Pakistan market by all means.